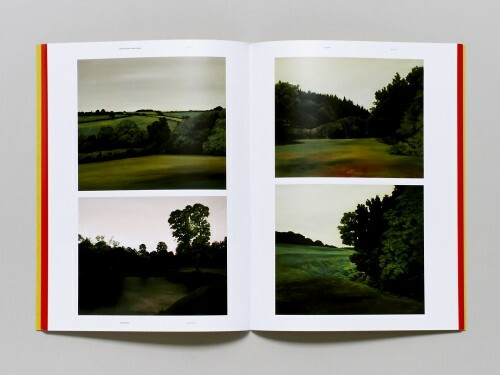 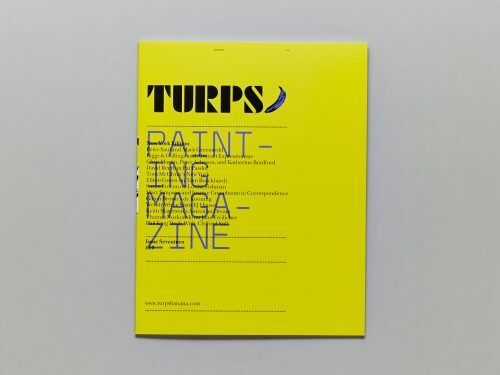 The idea to establish a magazine about painting, made predominately by painters, became concrete in 2003 during one of our many discussions - arguments about our own work and other painters that interested us. 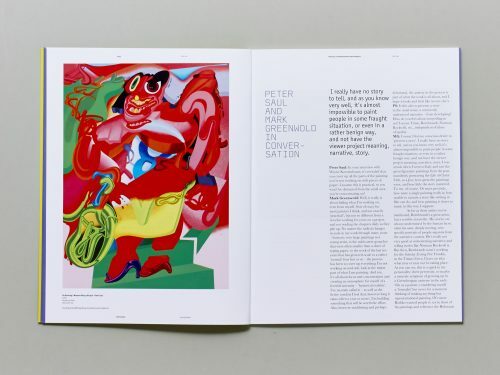 We, along with most of our friends, have a long history of such discussions (usually in the pub) and built on fairly regular studio visits. 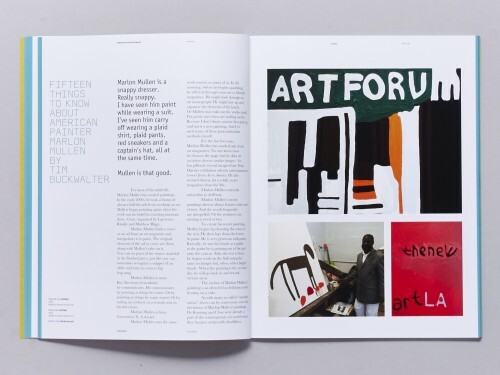 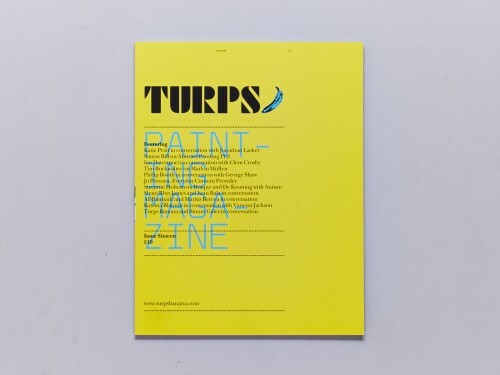 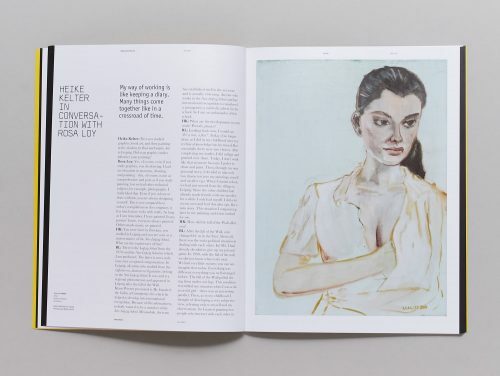 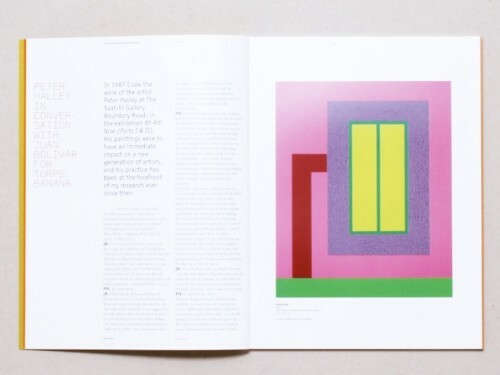 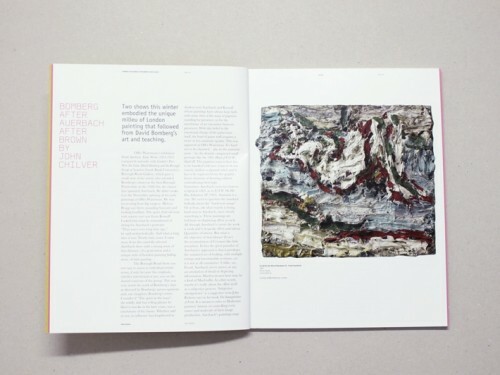 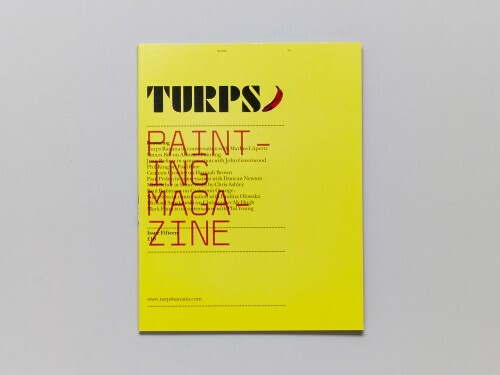 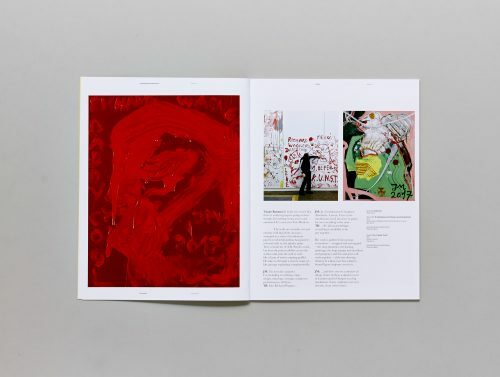 These discussions are vital to us and we wondered if there might be a demand for a magazine that could act as a forum for the ideas and views of painters. 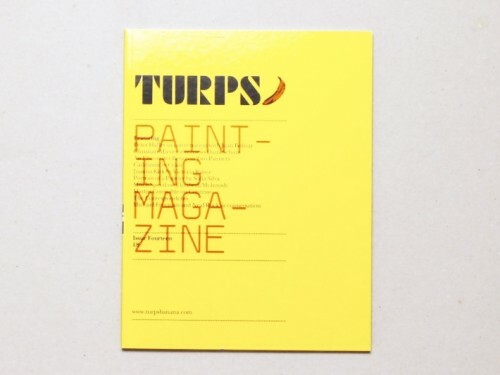 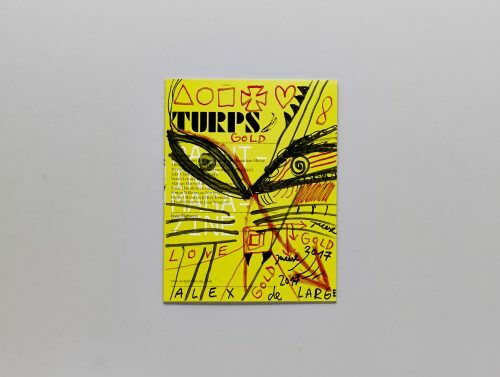 Partly because art criticism is not a science and because we believe good painting is not driven by ideological principles, Turps Banana does not carry a singular position or attitude about painting, but is as open as possible, in order to allow dialogues to develop. 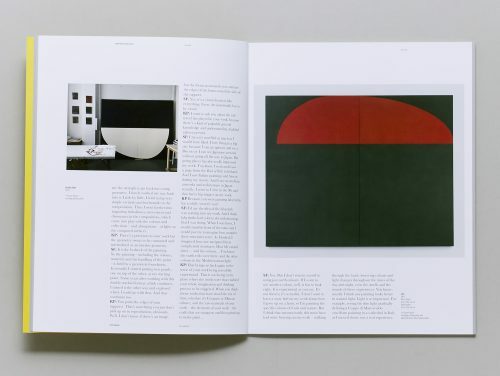 What excites us most is that uniquely, the contributors are not critics or professional art writers, but practitioners whose contributions will hopefully illuminate their own practice as they reflect on their contemporaries and their interest in the history of painting. We would like to thank all our contributors and readers for their support in helping to make the magazine a success.